With our discount feature, you can discount all orders over a specific amount, offer a specific discount on all your items, or discount a single item. You can also share a direct link to your discounted item through our sharing feature. Here's how it works. Log into your Selz account and click on Discounts in the left panel. Click Create Discount and fill out the form. You can create a name for your discount code, create a custom discount code, or we can auto-generate one for you. Next, choose whether you'd like this discount to apply to orders over a specific amount, all your items, a single category, or a single item. Also, check that the discount is in your chosen currency. Choose whether the discount code is a % off, $ off, totally free, or free shipping and choose the quantity of the discount you want to offer. 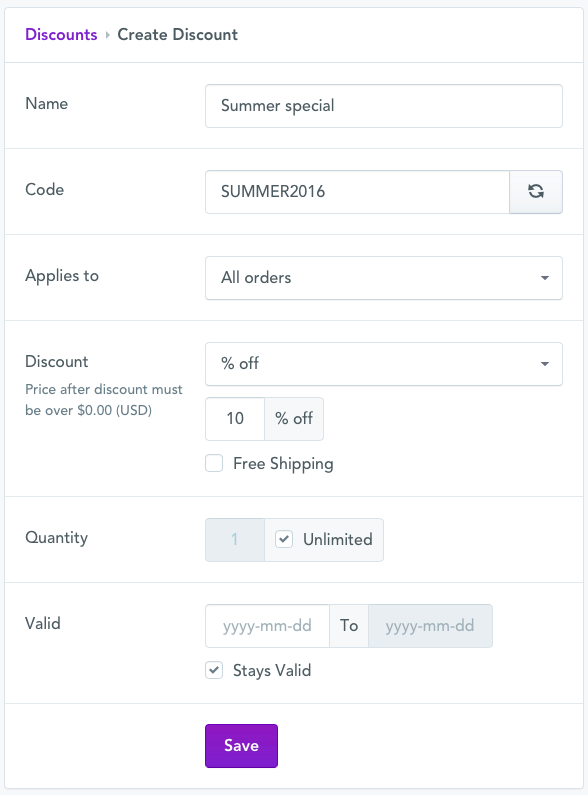 Lastly, select the dates your discount code is active or keep the 'Stays valid' option selected. When you're done, click Save and you'll find your discount on your Discounts page. You can always return to the Discount page to manage your codes. 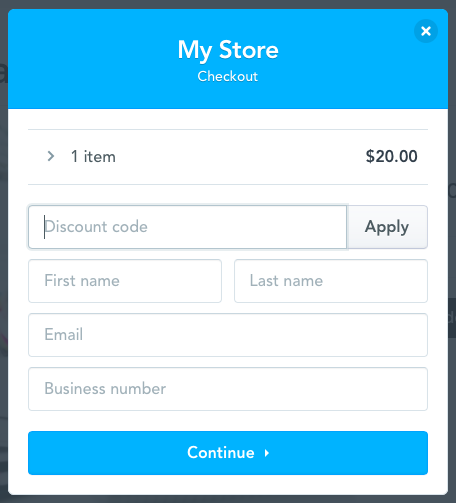 The discount field will only show at the checkout for items that have an active discount or for baskets of items where one of them has an active discount. 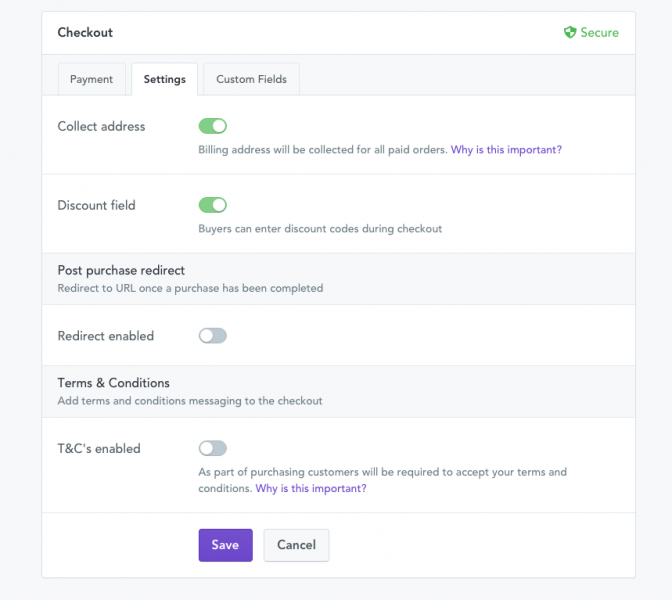 To remove the discount field from the checkout, just deactivate the discount for that item. You might want to show the discount field to all your customers at the checkout, not only to invited customers. All you need to do is switch it on.